In many ways, we like to think of the holiday season through rose-coloured glasses. When winter comes to mind, for many of us, cosy wood fires, snow, time spent with family and the exchange of gifts are amongst our first thoughts. For children, this can also be a stressful time filled with change, upheaval, and broken routines as they may be too young to understand what all of the change and commotion is about. If the adults around them are worried, anxious or feeling stressed, kids can pick up on this. While they may not understand why we are feeling like this, it can still influence how they feel and react. Whilst enjoyable, the holidays can be a huge disruption to our usual routines. Between visiting family, changes to normal bedtime and meal routines, along with distant relatives and friends popping in at unusual times, things can seem overwhelming and unpredictable. Children who have experienced the death of a loved one during the course of the year may also face additional challenges, as the first big holiday since their loss approaches. Bereaved children may feel guilty for moments of happiness they are experiencing, anxious they may forget their loved one if they enjoy themselves and have a good time, or angry that others are able to enjoy themselves after such a big loss. When big changes happen, you may start to notice children’s behaviour being different from normal. They may seem unsettled, easily upset, emotional, more ‘naughty’ than usual, or as though they have reverted back to behaviours they had previously moved on from. This can feel frustrating for everyone involved. Helping kids learn to manage big changes can be tough, but showing them simple ways they can recognise and manage their stress levels, cope with their worries, find help, and practice moments of mindfulness can all help prepare them for times of even bigger changes in the future. 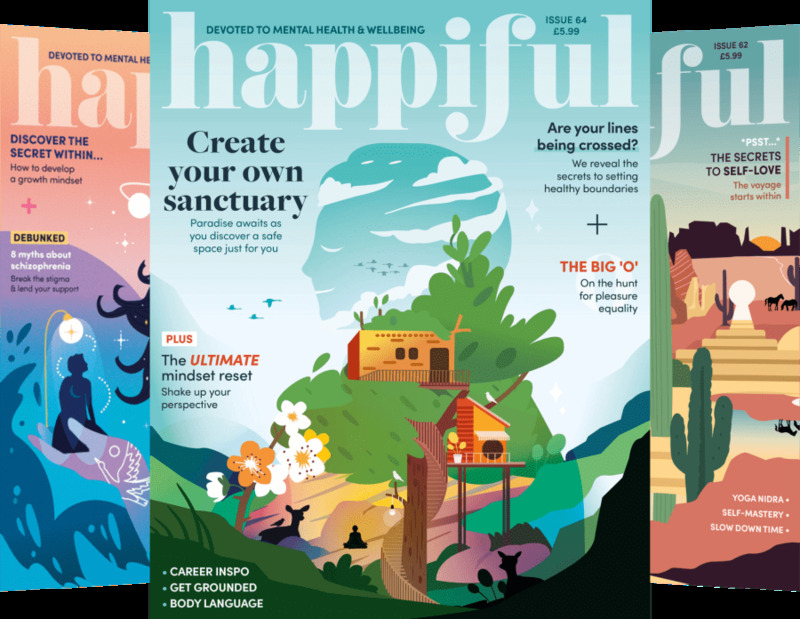 We share a range of simple, free resources and activities you can try with children to help them feel calmer and more grounded over the holiday season. If your child is feeling stressed by the changes and upheaval around them, there are a things that can help. Between holiday homework, family obligations, and general upheaval, it's easy to see how young people are feeling stressed. Whether kids have experienced stress before or not, it can be a tricky concept for them to get their heads around. Even for older children and teens, it can be easy to overlook the warning signs that stress is starting to get the better of them. 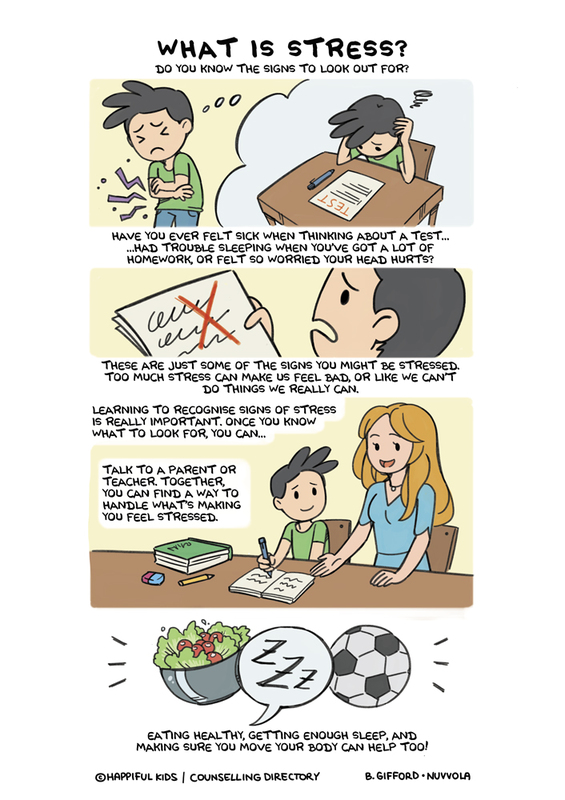 These simple comics can help explain the different ways stress can manifest and make us feel whilst introducing a few simple ways children can try to handle these feelings before they become too much. If you’re looking for an activity to help kids and teens learn to manage their own stress and to ask for support when things begin feeling too much, creating their own stress-busting fortune teller could be a great way. We’ve created a simple version if you want a pre-made activity to get them started - or you can encourage them to create their own. Based on a fun kids paper fortune teller (also known as a cootie catcher), this simple activity gives kids something they can make and use over the holidays and keep using again and again when feeling stressed any time. It provides simple 5-15 minute break ideas to help children unwind, take a break from stressful activities, and reassess how they are feeling. For even more stress-related activities, resources and supportive articles, Counselling Directory have created a free stress resource round-up to help parents learn more about how their stress may affect their children, self-care tips for kids and teens, as well as simple ways you can help children manage stress. If your children are seeming more worried or on edge as the holidays draw closer, or you’re looking for ways to help keep them calm and relaxed as things are going on around them, there are a number of activities that could help them to feel calmer and more in control. 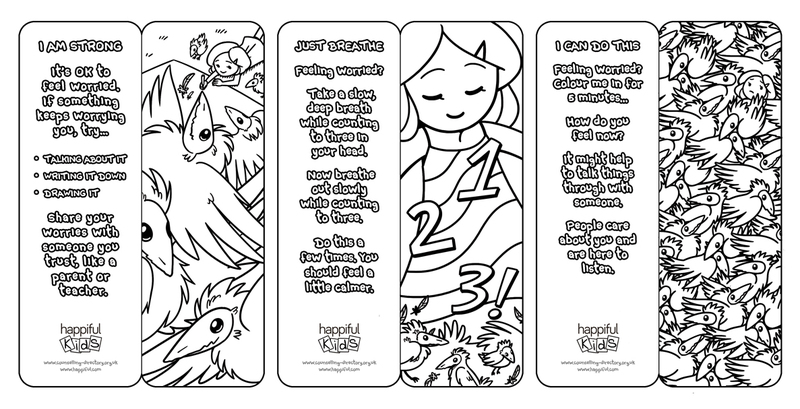 To get your children or teens started, try downloading our free mindful colouring bookmarks. Each comes with a simple, positive message to help remind kids that it’s ok to feel how they are feeling - whether that’s excited or worried - and there are lots of different things they can try to help them feel more in control and content with their emotions. Like the idea of mindful colouring, but want to encourage them to make a gift for someone else while they are trying to relax? 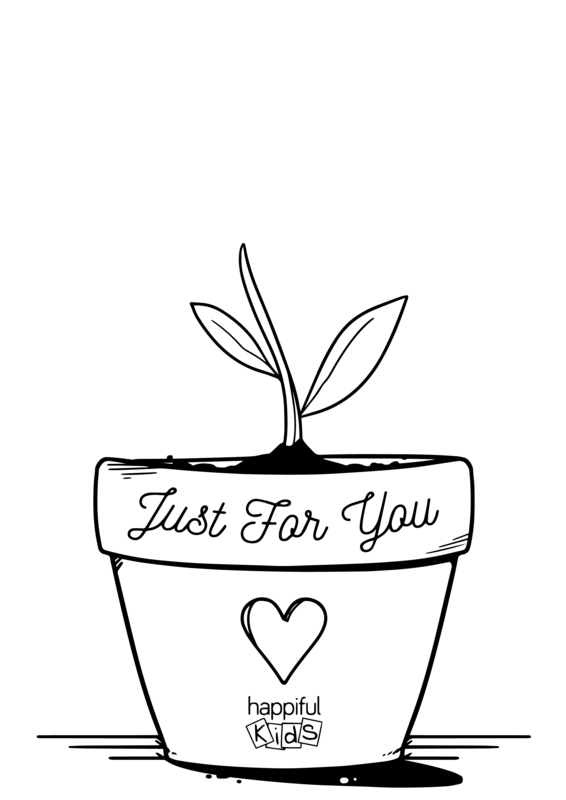 Our just for you colouring sheet or just for you card can be great ways to encourage moments of mindfulness whilst making a simple gift they can give a loved one. For younger children, our My Hero card or My Hero colouring sheet are simple and sweet ways to help children focus on the positive things they love and appreciate about someone special in their lives. For those experiencing their first Christmas after the death of a loved one - the first big celebration after a loved one has died can be difficult for everyone. Coping with your own grief whilst supporting your child can be overwhelming. Counsellor Zoe McPherson shares her tips for helping grieving kids at Christmas with this simple PDF for parents. 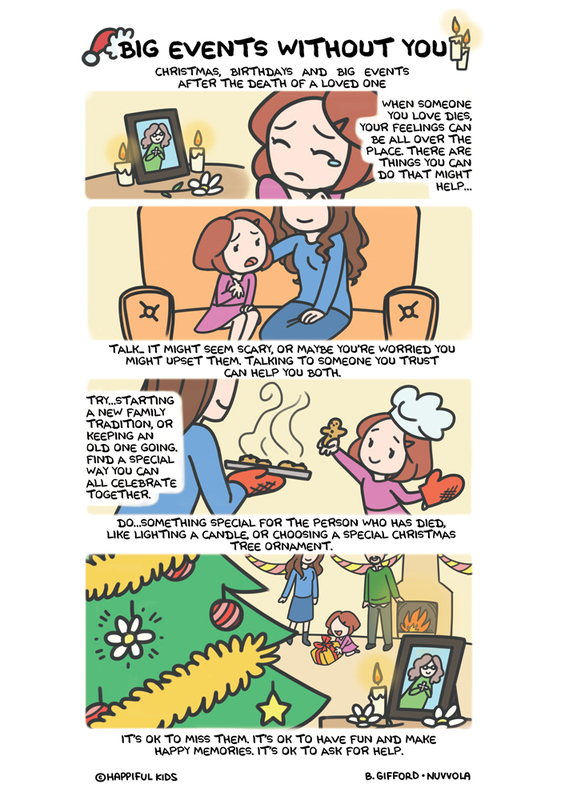 If you are looking for a way to talk about the loss of a loved one, to encourage children to open up, or to help start new traditions that can still remember the person who has died, our big events without you free comic helps reassure young children it’s ok to miss them, but it’s also ok to have fun, make happy memories, and ask for help. If you are looking for activities you can do together, Counselling Directory have created a simple making a memory box guide for kids and accompanying adults guide. Or, if you would like to encourage your children to find an outlet for their grief, why not try the kids guide to grief journaling (and don’t forget to check out the parents guide to help them get started). For more information on child-related issues, activities, or to talk to an expert near you, visit Counselling Directory.